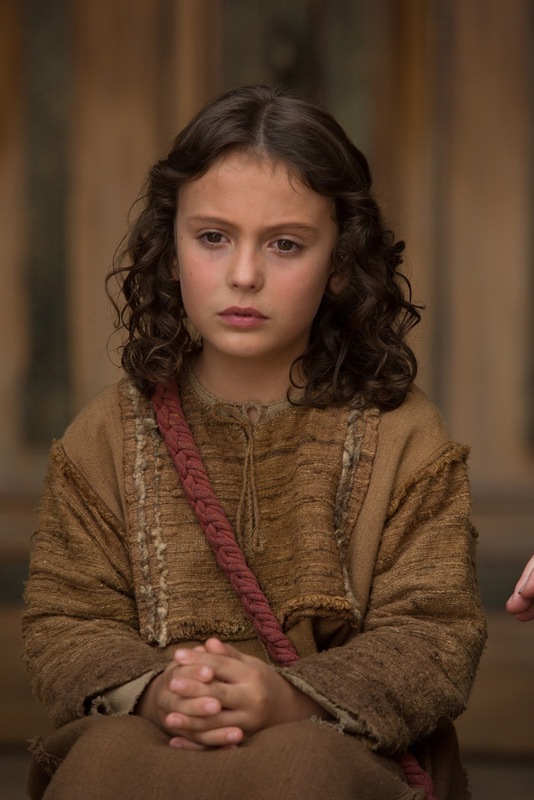 “The Young Messiah” follows the inspiring and unique story of seven-year-old Jesus Christ and His family as they come to a fuller understanding of His divine nature and purpose. 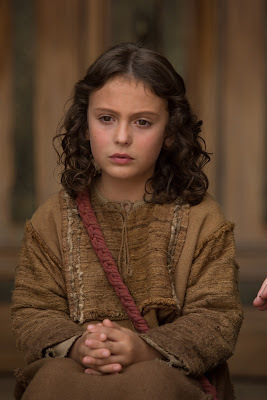 Remaining true to the character of Jesus revealed in the Bible, The Young Messiah is an inspirational story about the childhood of the Savior for the whole family. 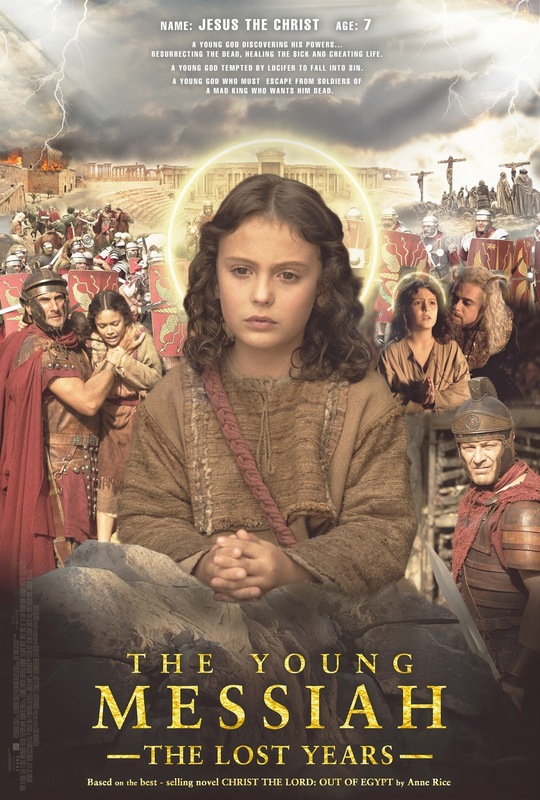 “There is a rich history of Jesus movies that have dramatized Jesus’ ministry and crucifixion, but none have ever glimpsed into his life as a boy. What kind of child was he? What was his family like? 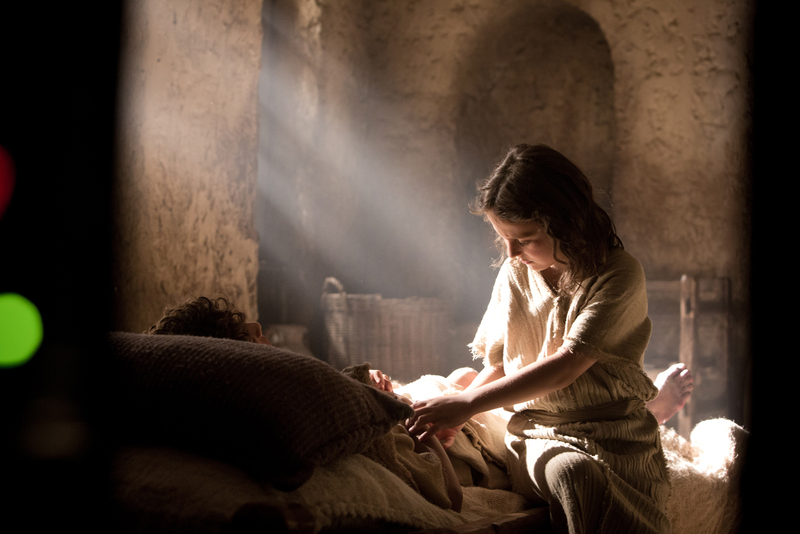 What kind of parents were Joseph and Mary? How could they guide and protect this special child?” says director Nowrasteh on the developing the story. 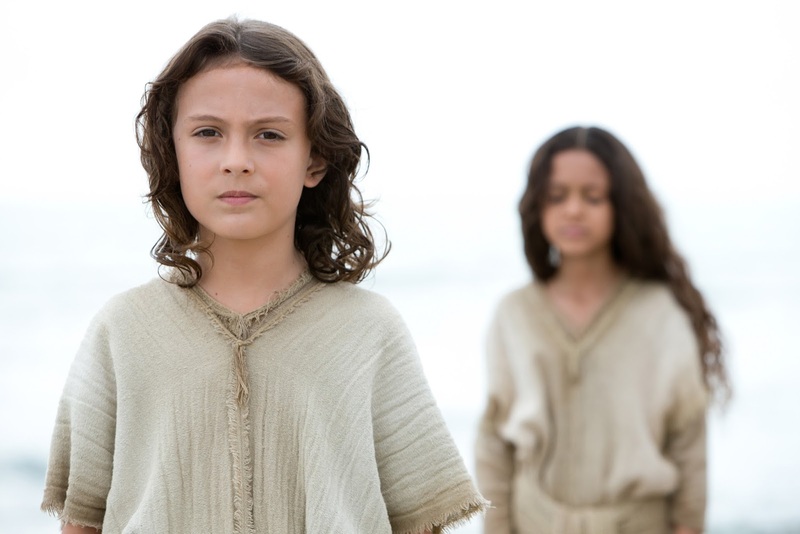 The story takes place during one year in Jesus’ life when he was seven. With the Holy Land in turmoil, young Jesus and his family leave Egypt for their home in Israel. Joseph and Mary are fully aware of the dangers of their world: a corrupt King Herod, civil unrest, and a brutal occupying Roman force. 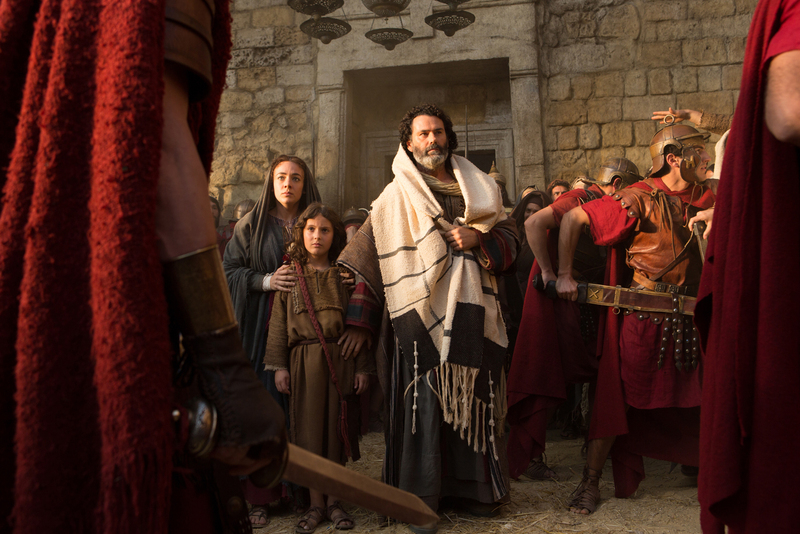 “While we hope that our film finds a place alongside other Jesus classics, it’s more important to us that it inspires people to visit, or revisit, the Jesus story from a fresh new angle. As believers, we hope that children will be attracted by another child’s story — Jesus’ story — and that this can be a “Passion of the Christ” for the entire family. 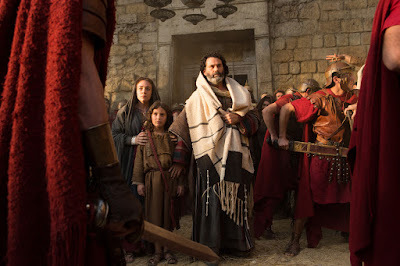 We even hope that, in some small way, our film leads viewers to the transformation and grace that Jesus extends to us all,” concludes Nowrasteh. Opening in cinemas nationwide on April 20 from Pioneer Films, follow “The young Messiah” as He and His family take the extraordinary journey from Egypt to Nazareth and on to Jerusalem – where His true identity and profound destiny are revealed.